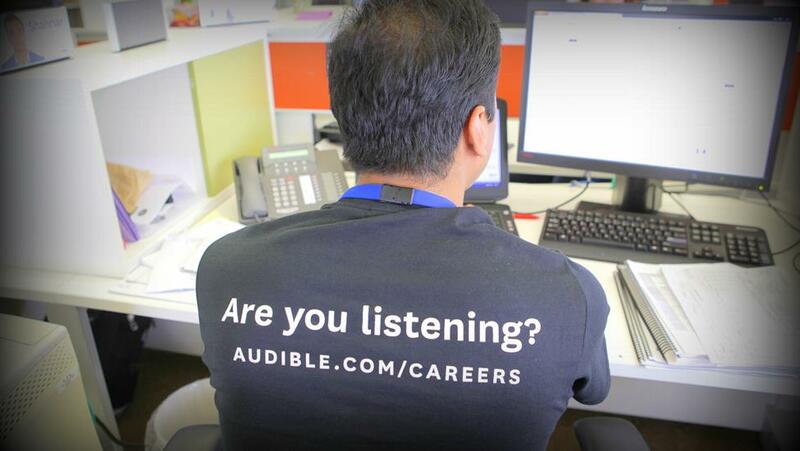 Audible International Expansion team is delivering on a vision for launching a localized, customer-centric presence in new countries while building world class engineering platform to enable faster and differentiated launches. We are expanding and improving the platform from mobile web to back-end services while innovating and leveraging new Amazon technology and platforms. Success means we are delighting more customers in new countries while building on an already tremendously successful and much-loved product. You are an innovative and passionate top software engineer looking to make a positive impact on customer experience. You like to own deliverables end-to-end and have a meaningful influence on the final product. You are a builder. You like to work with fellow engineers and product people to share knowledge, imagine, design, develop, test, and launch software that wows our community and inspires our peers. You're curious and love to learn unprompted as you stay up to date with tools, trends, technologies and best practices in the industry. Please don't hesitate to apply! HOW DOES AMAZON FIT IN? We're a a strategic and growing part of Amazon, our parent company. 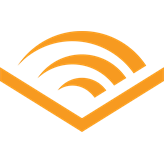 Audible's built on Amazon technology and you'll have insight into the inner workings of the world's leading ecommerce experience. You'll get to play with all of Amazon's and AWS technologies. There's a LOT to learn! Your career will benefit from working with teams like Kindle, A9, P13N and many more. If you want to own and solve problems, work with a creative dynamic team, fail fast in a supportive environment whilst growing your career and working on high volume (2000+ tps) services that support millions of customers worldwide, we want to hear from you. · Well-rounded engineering skills; full-stack development experience - web + services - If you've built something in your spare time send us the link, we'd love to hear about it. · A high-quality bar; just-enough documentation, unit testing, code reviews, test automation, continuous integration & deployment and a preference for agile methods. · Communication skills - ability to think creatively and adapt the message to the audience. Can provide information to technical and non-technical stakeholders alike and guide them to confidently informed decisions. · Building and maintaining very high traffic web services or scalable systems to collect, store, and process data.